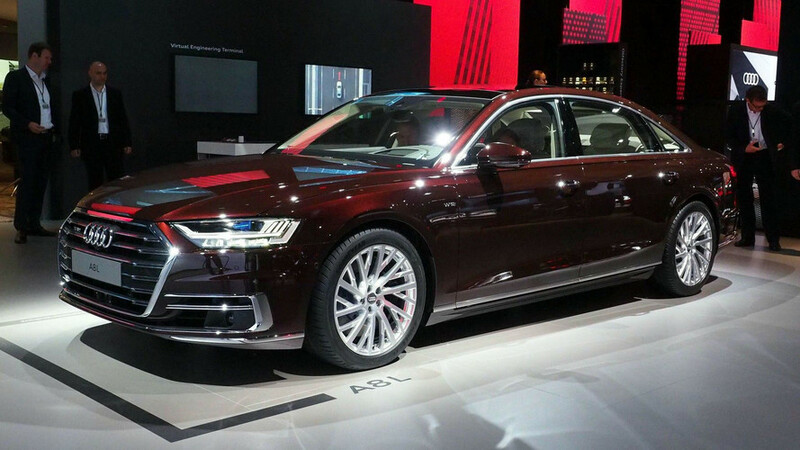 Because who's buying a standard A8, right? 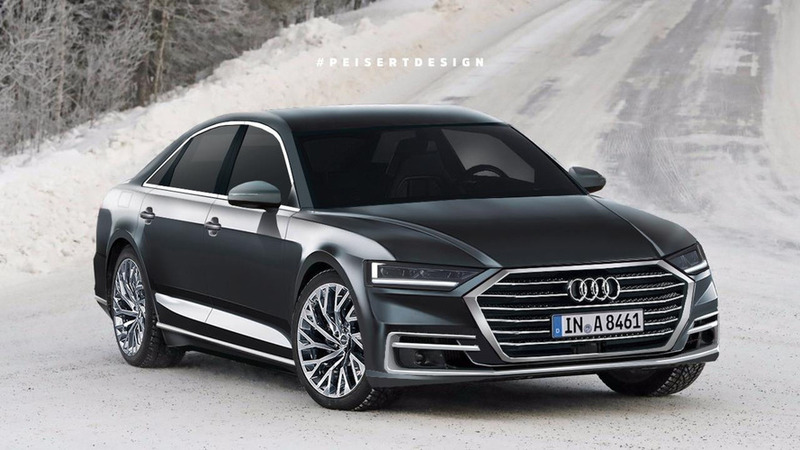 It's no S8, but it's getting there. 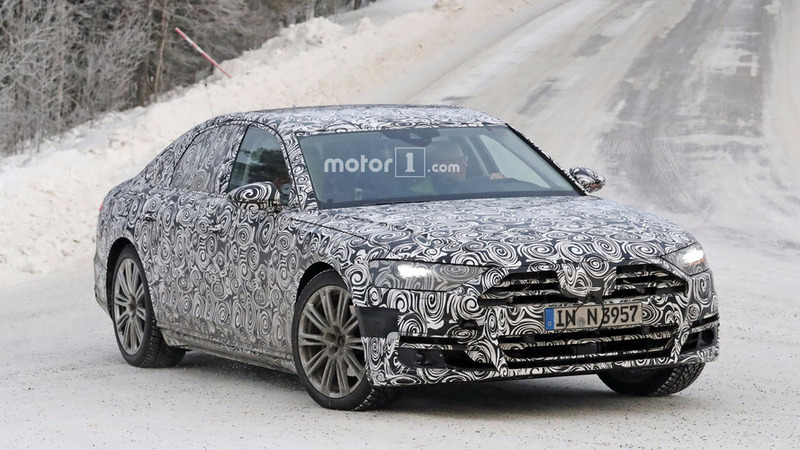 Only V6 engines are going to be available at first. 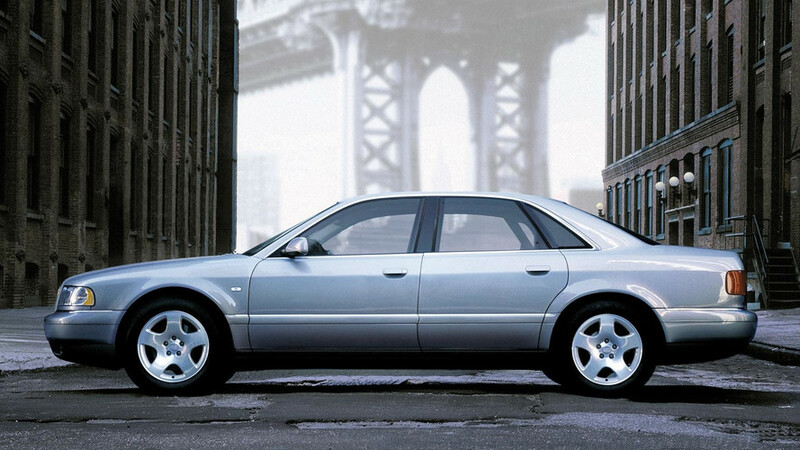 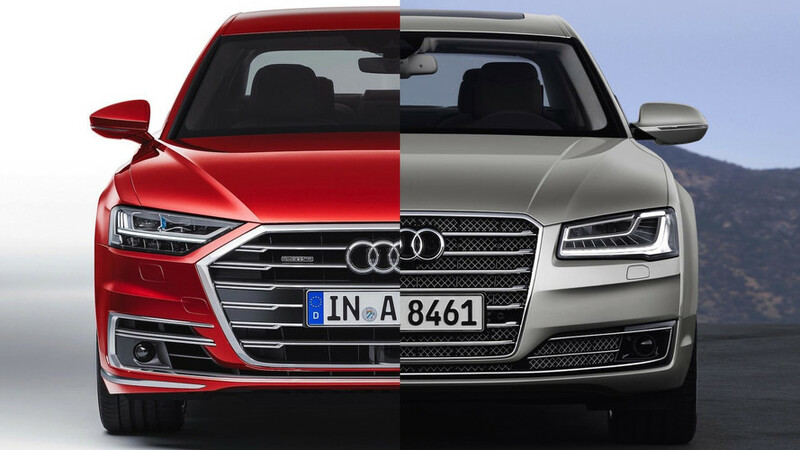 A8 50 TDI Quattro or would you prefer the A8L 55 TFSI Quattro? 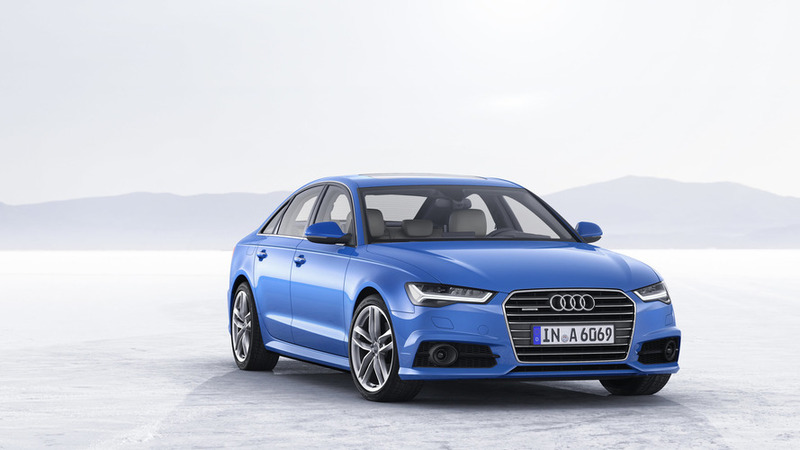 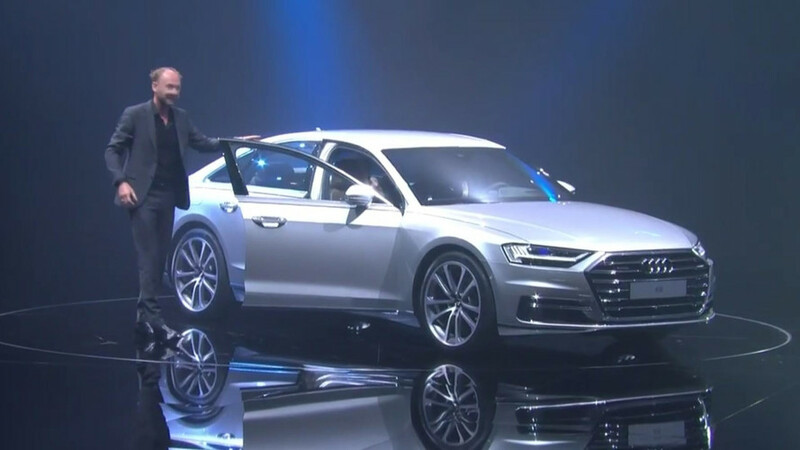 At the annual shareholder meeting held today in Ingolstadt, Audi’s CEO Rupert Stadler announced among other things the all-new A8 will be launched next year. 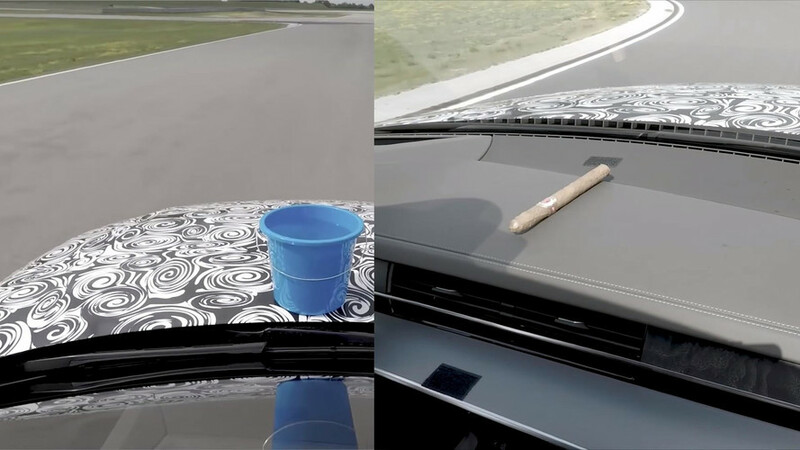 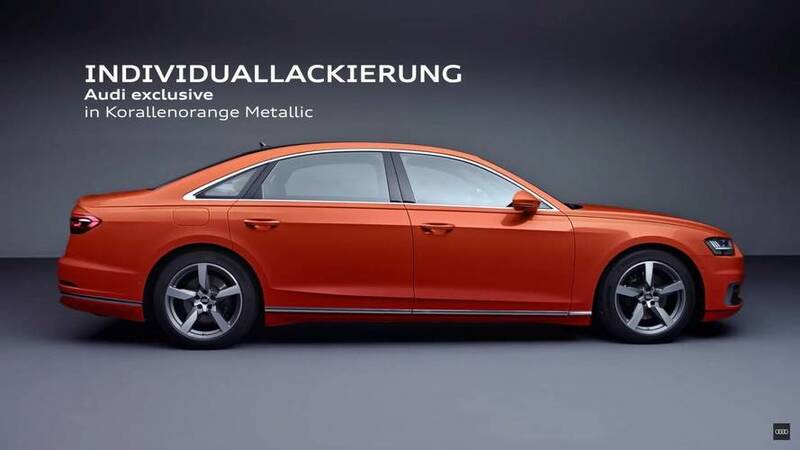 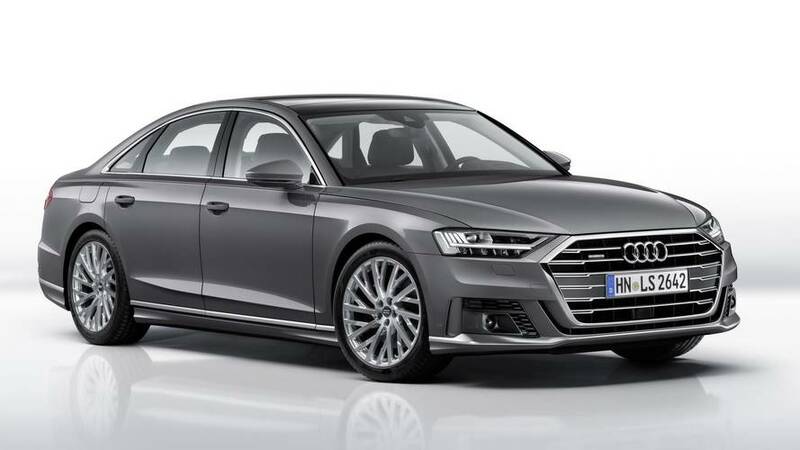 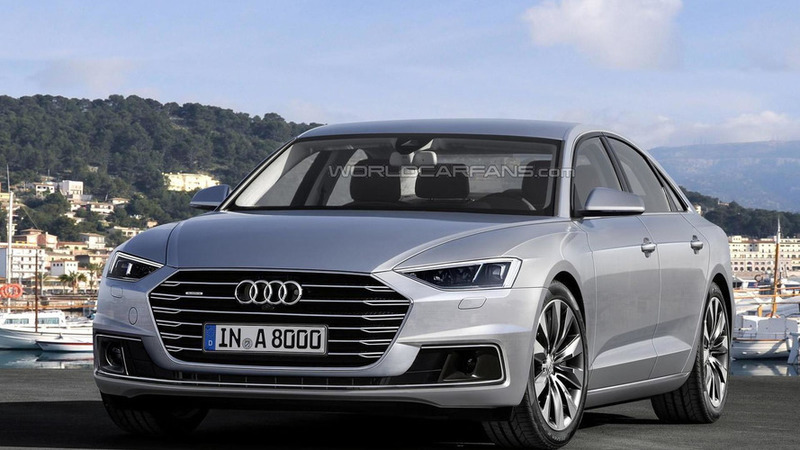 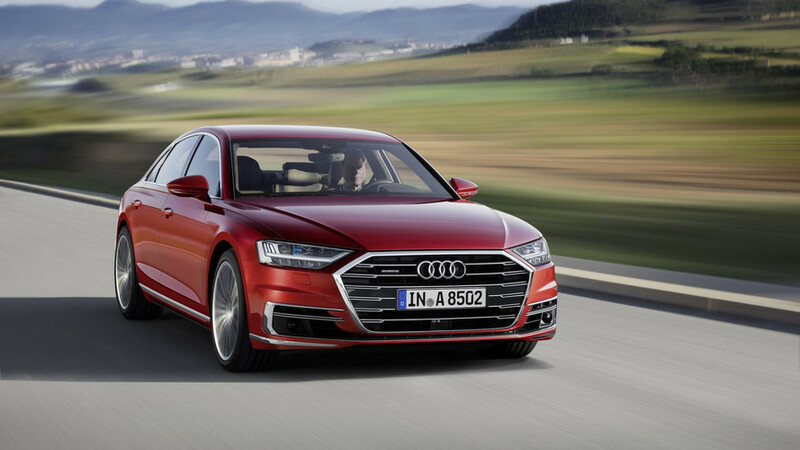 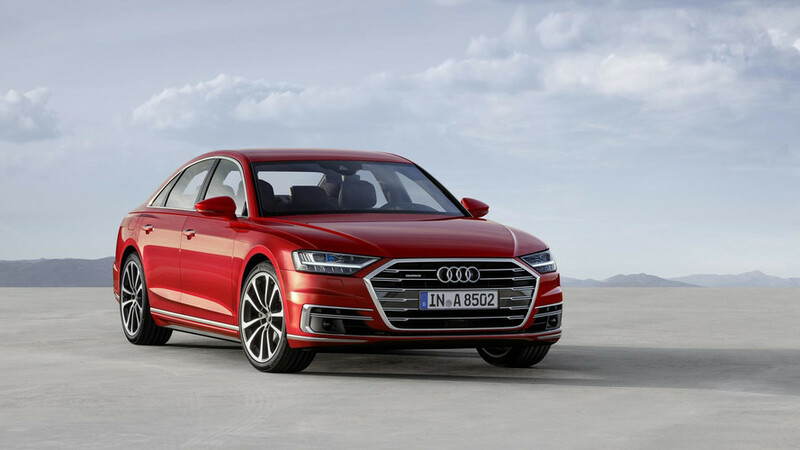 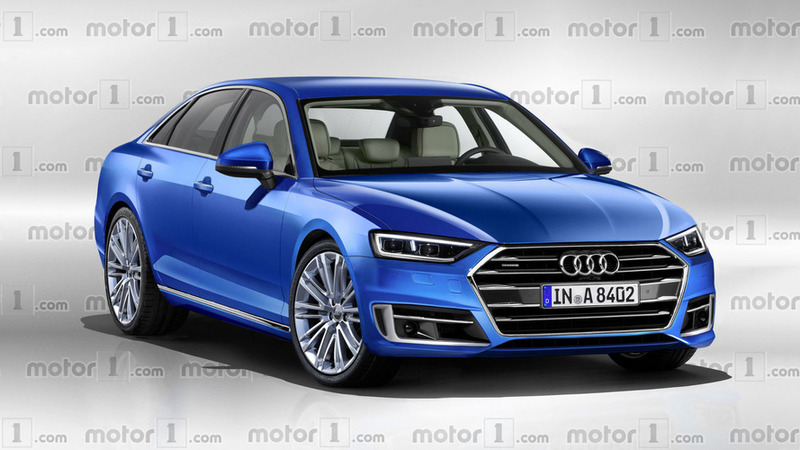 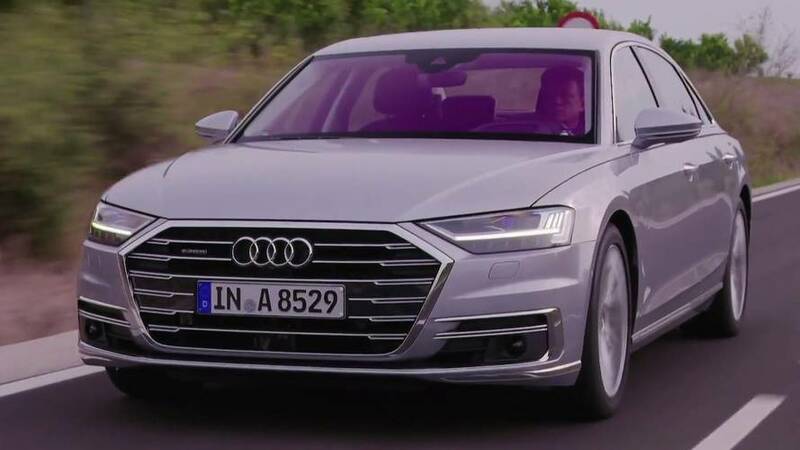 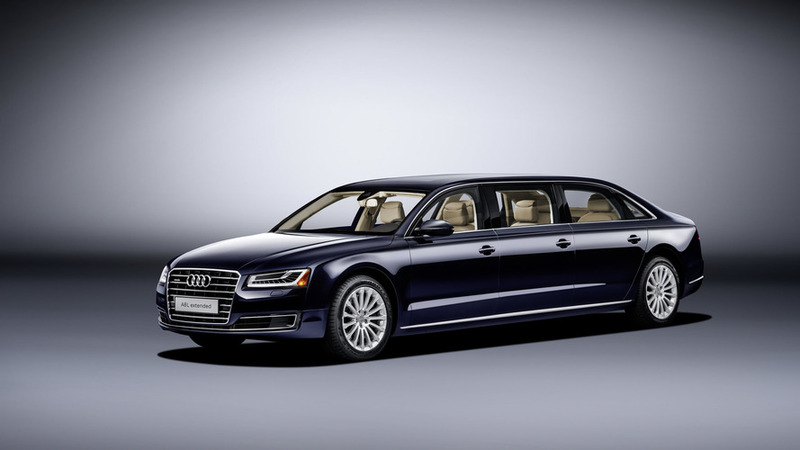 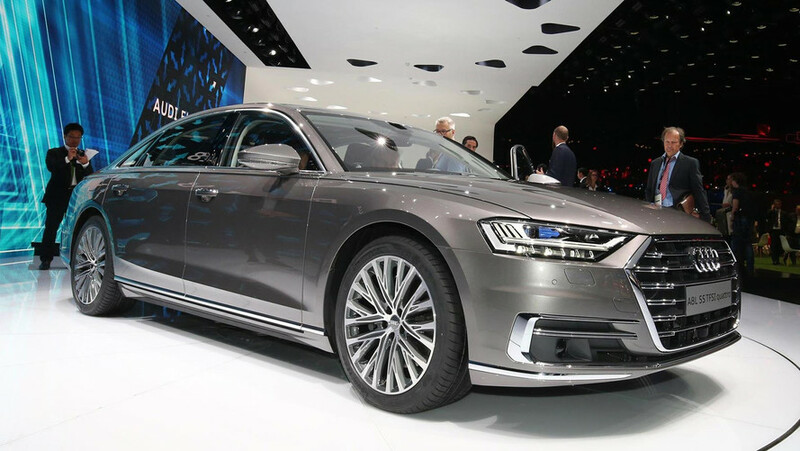 Audi has admitted it is analyzing the prospects of coming out with a posh version of the next-generation A8 to go after the Mercedes-Maybach S-Class.